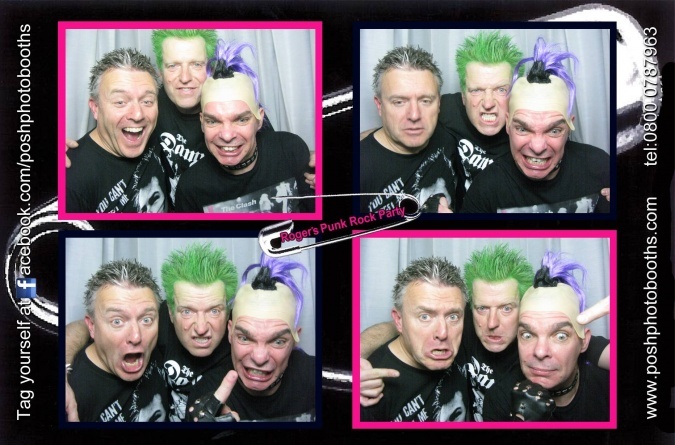 Roger's 50th was a blast! 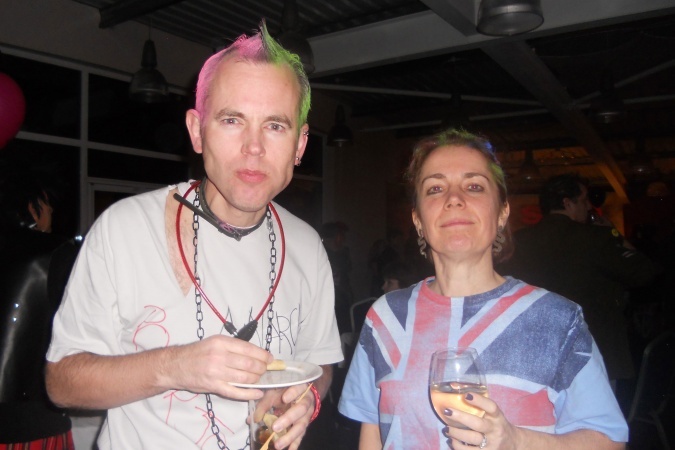 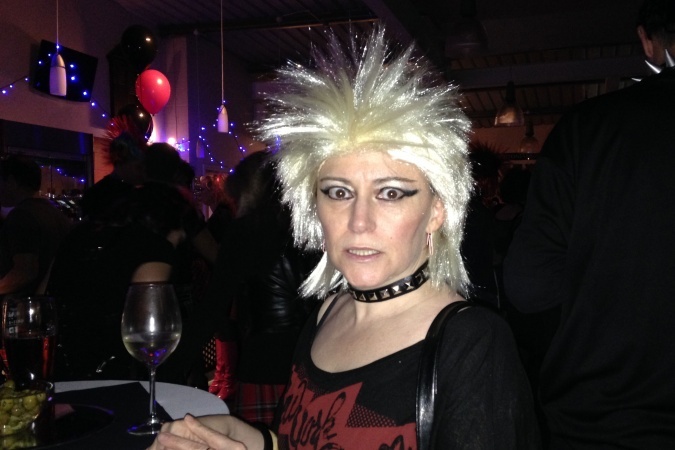 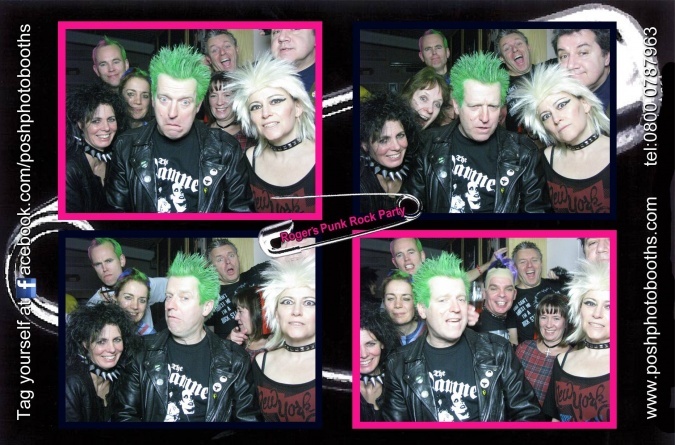 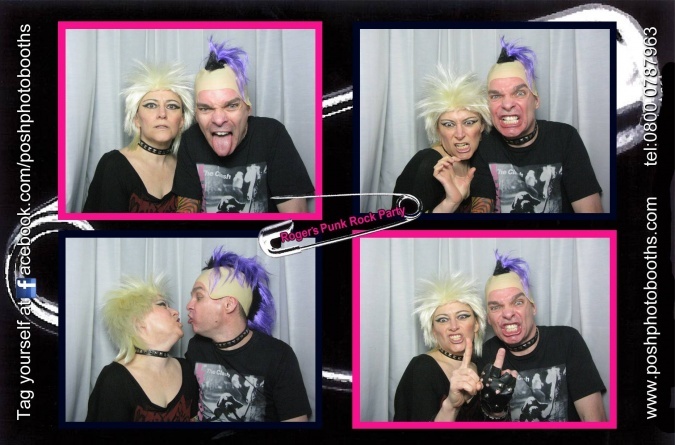 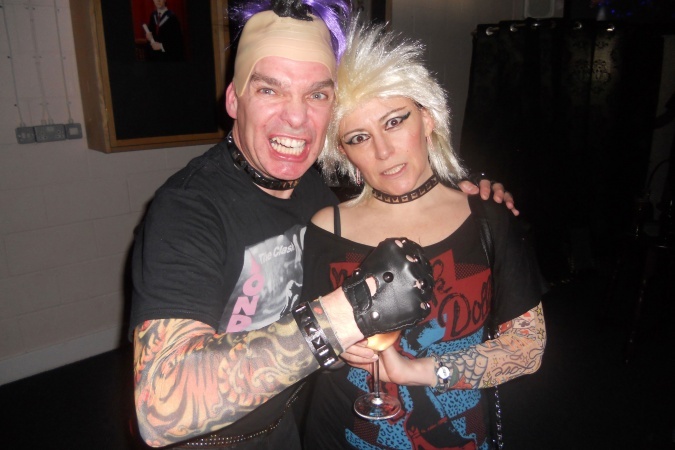 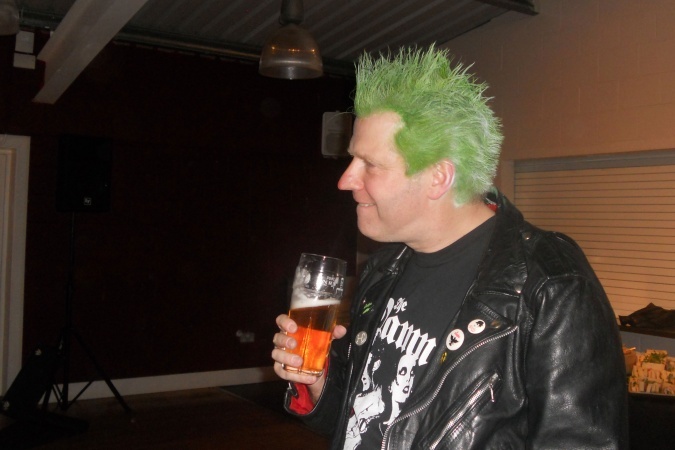 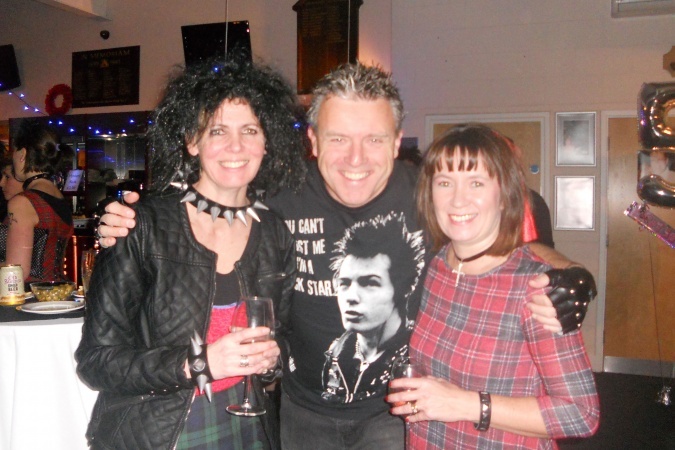 Everybody had made such an effort to find their inner-punk that the smell of faux-leather by the end of the evening was quite overwhelming. 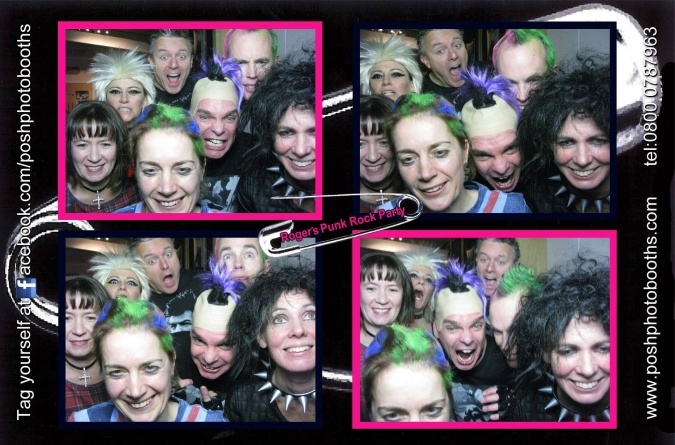 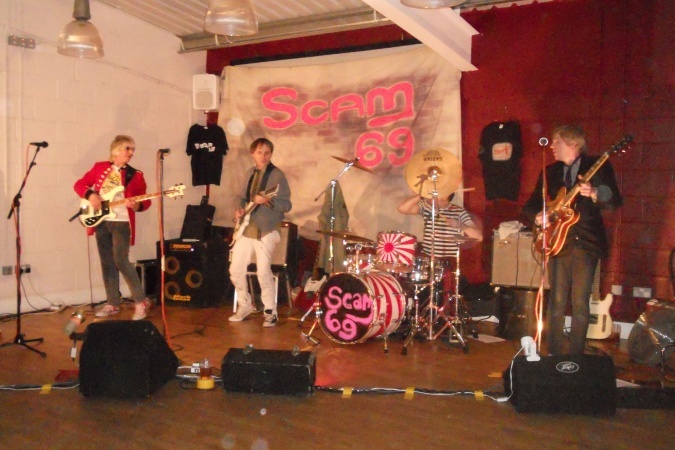 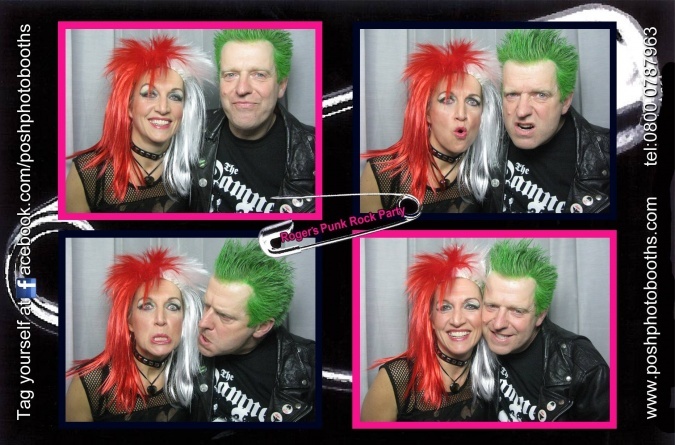 Scam 69 were absolutely brilliant and the photobooth was a great idea.